Leave a legacy and invest in iconic Thames heritage. 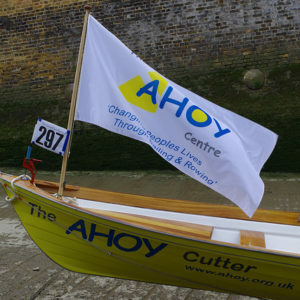 Designed on the traditional passenger rowing ferries which were used on the River Thames from the 18th Century, AHOY Cutters are fast, light and strong. 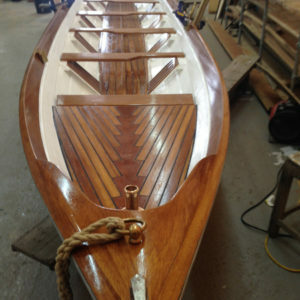 With their sleek lines and streamlined hulls are now essentially used for taking part in regattas, challenges and events. Their ease of handling and stability make them suitable for training, casual rowing and Traditional Boat Regattas by rowing enthusiasts of all abilities and experience. 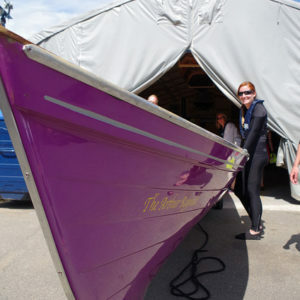 With a thriving racing community participating locally in all the Traditional Boat regattas, AHOY Cutters are an excellent piece of heritage to own on the River Thames. 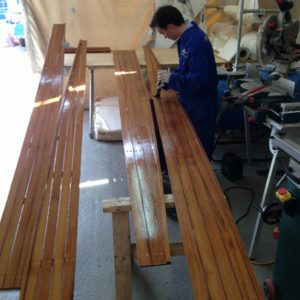 Boats with AHOY Partnership are maintained by AHOY professionals and stored onsite. 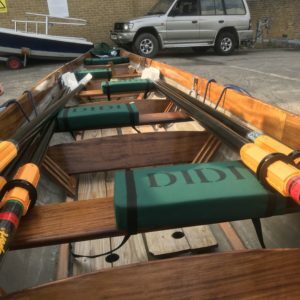 With access and use of the craft you’re able to row on this incredible stretch of the Thames. 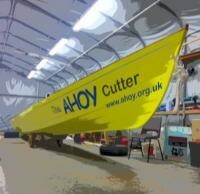 When not in use, AHOY use the Cutter for charity fundraising events. 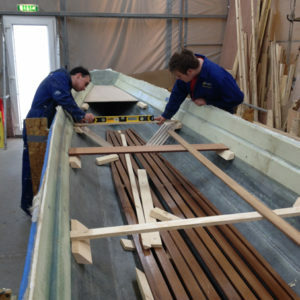 Built by AHOY’s Bosun with the assistance of apprentices and volunteers, the build is to a high quality using composite strengthened GRP for the hull and finished in Iroko wood. The purchase of the Cutters helps fund the AHOY Apprenticeship programme which supports young people gaining vital life skills and qualifications. 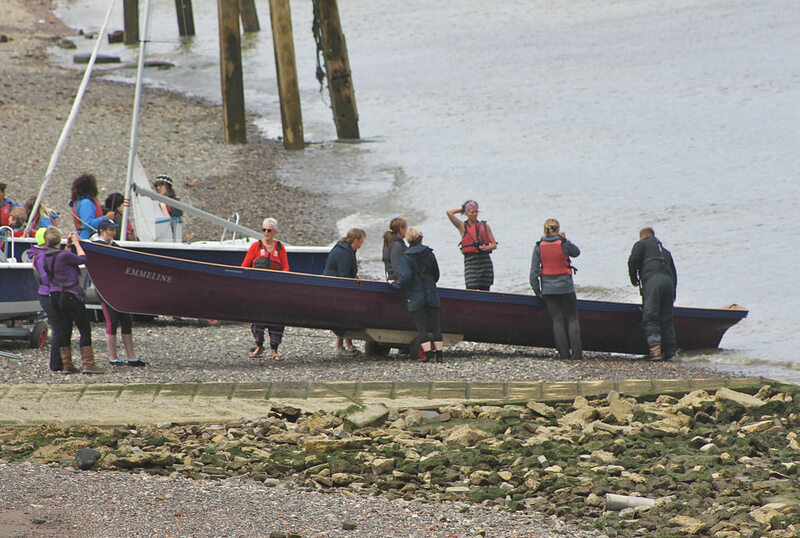 Rowing on the Thames offers events and great places to visit, if you have not already then put it on your list of musts. You will not be disappointed by the changing scenery as you progress towards to Oxford. 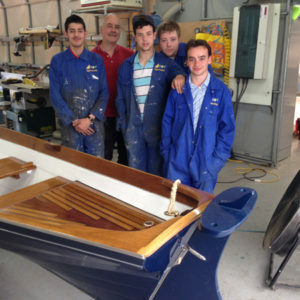 If you’d prefer to call in regards to Legacy Boats, contact the Centre at 020 8691 7502 or email Clive@ahoy.org.uk.